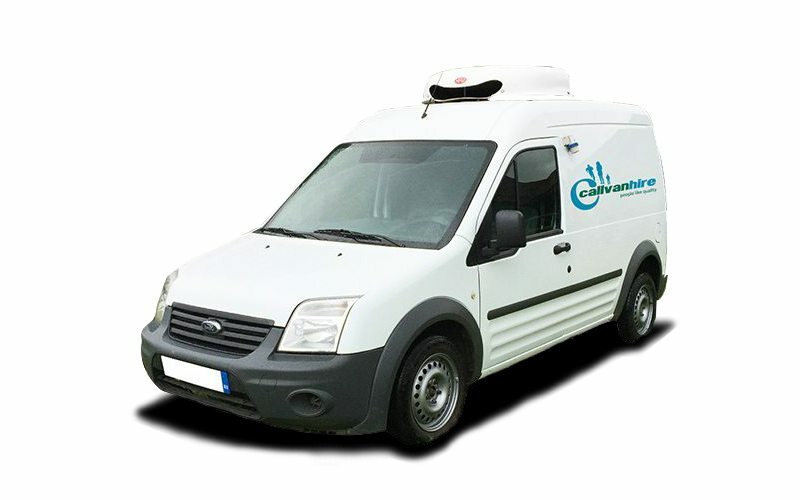 Looking for a small refrigerated van? Ford Transit Refrigerated Van Hire is the perfect answer. This van has a surprising cubic capacity of 3.4 meters, with a door width of 1226 mm. The payload of the Ford Transit Connect LWB Refrigerated Van is 908 KG, making this handy for transporting a large amount of chilled goods and produce. We offer a great flexible van hire service, Flexi-hire, for businesses. This is a great long term hire service for businesses. If you are looking for a larger refrigerated van, we have many large refridgerated van hire options, including VW Crafters and Ford Transits.